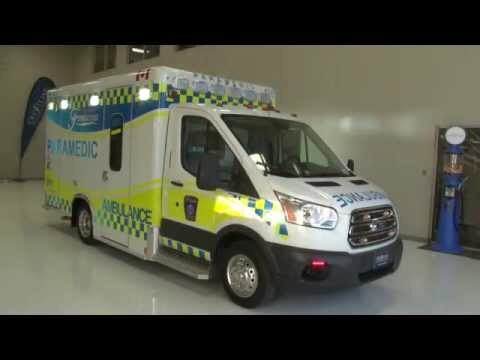 October 26, 2015 Presenting the ICON 2.0, Next Generation Ambulance. Advancing patient care through safety, ergonomics and flexibility. We are excited to share a sneak peak of Crestline's new ambulance model, the ICON 2.0, featuring the latest advances in safety, ergonomics and flexibility for both patients and paramedics.